Budget Car Hire have a desk in the arrivals hall of Knock Airport. They are a member of the Irish Car Rental Council and their car rental fleet is regularly updated . 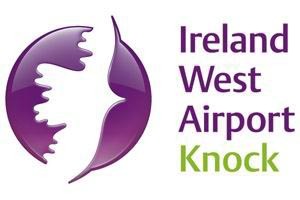 Your Quote for car hire at Knock Airport from Budget will include VAT, all compulsory insurance’s – Collision Damage Waiver insurance (CDW with an excess), Theft Protection Insurance, Unlimited Mileage, Third Party Liability Insurance, Complimentary Road Map of Ireland and 24 Hour Peace of Mind breakdown cover. Copyright © 2019 Knock Airport Car Hire. All rights reserved.